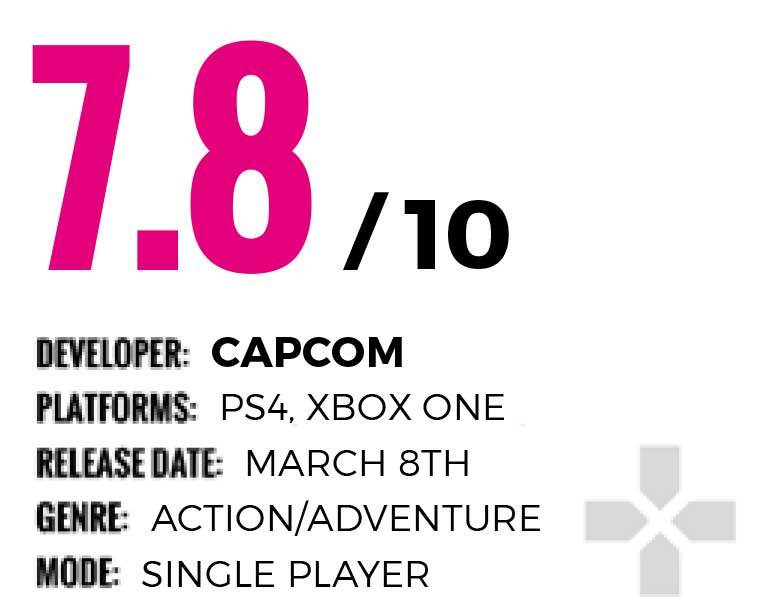 Rarely does the game falter, consistently leveraging its charm and mechanical depth to push aside any small frustrations. All the while, the story exudes a charismatic charm that keeps you constantly intrigued as you’re refining your skills. 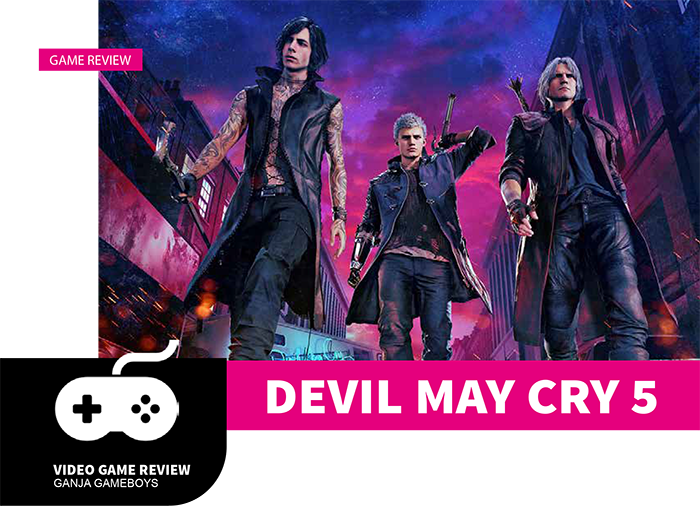 DMC5 proves the series can still be brilliant and imaginative without compromising its longest-held traditions.